Resting after the apron after a check flight at Augsburg in some cloudy and rainy conditions. Luckily I nearly got an eye to eye shot in the right moment. 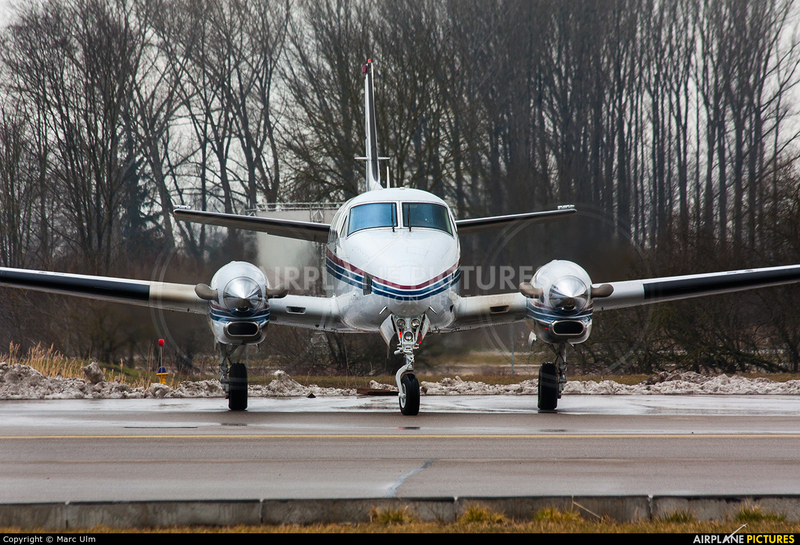 For all king air lovers in 1300 pixel.